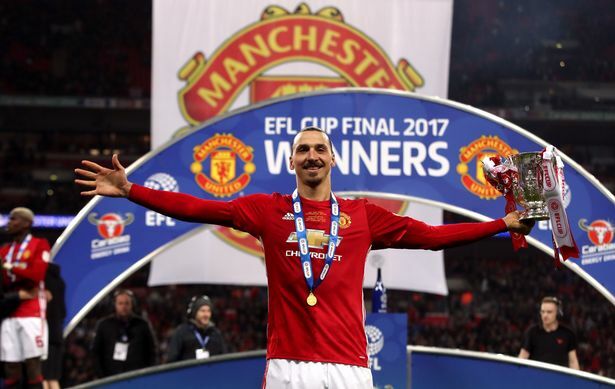 Zlatan Ibrahimović made his decision in the transfer window last July to move from Paris St Germain to one of the best soccer clubs in the world in Manchester United. Therefore I thought it was only right to reflect on his time at United so far. Ever since the legendary manager Sir Alex Ferguson left Manchester United the club has not been the same. United has gone through some very rough years with under the helm of David Moyes and Louis Van Gaal. 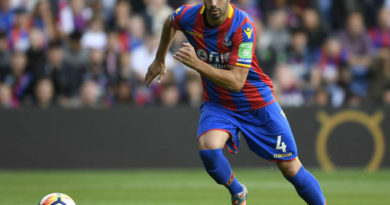 Finally, the club has slowly got back their swagger back. United was infamous for being able to come back in games when they were down and win the games up late or get a draw in order to get points. Ibrahimović came under a lot of criticism as he wanted to join Manchester United on one condition. The condition is that if Jose Mourinho became the manager of the club he would join. Due to the fact, the two have had a history in the past back at Inter Milan as a player-coach duo. 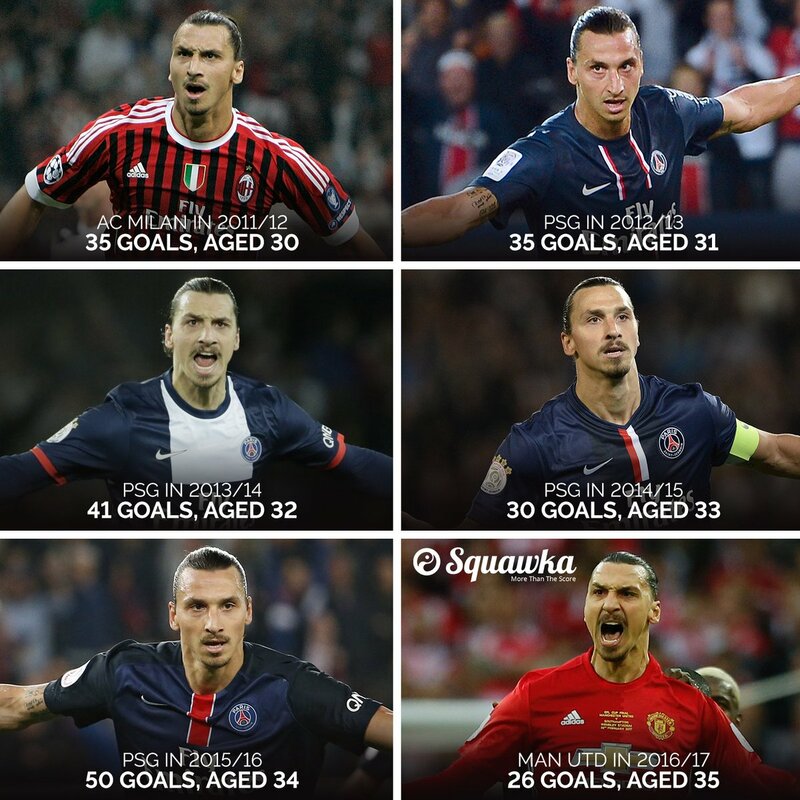 Now a lot of fans and media thought Ibrahimović he would struggle at the highest level of football. There is a huge difference between Ligue 1 in France compared to the Premier League in England. 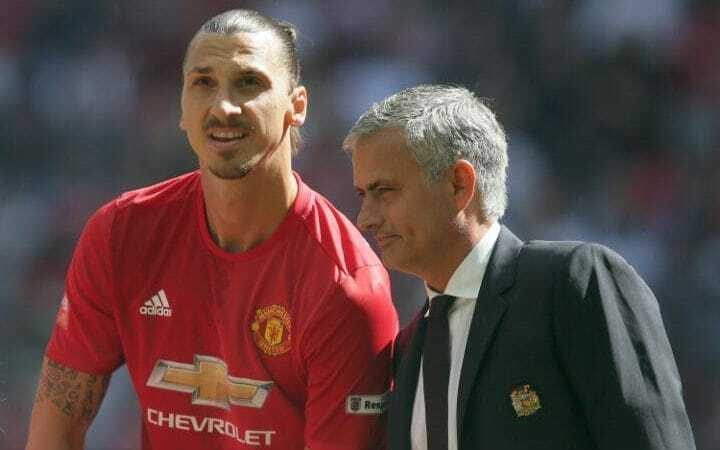 Now before the season started I predict that Ibrahimović would score 20 goals he has 26 goals in all competition 15 goals in the Premier League this season. Ibrahimović came from PSG to Manchester United on a free transfer fee. The way Ibrahimović is playing it’s an excellent return on an investment. Without Ibrahimović Manchester United would not even be in contention for a top-four spot in the Premier League. This is crucial because a top four spot would early them a UEFA Champions League spot. Ever since the 2011-12 season until now he has accumulated 217 goals in all competitions, with AC Milian PSG and now Manchester United. Therefore it’s no surprise that Ibrahimović is so constant because he thrives under pressure and he always strives for greatness wherever he steps on the pitch. Ibrahimović has exceeded all the expectations of himself playing in the hardest league at age 35 he is currently defying all the odds against him. 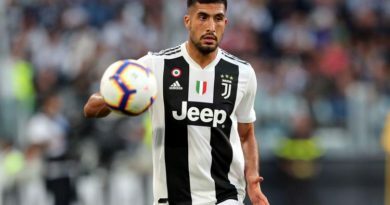 Manchester United is in desperate need of a striker, however, I believe United should reward him with a two or a three-year deal as a result of his play. ← Deron Williams and Andrew Bogut joining the Cavs equals title repeat?